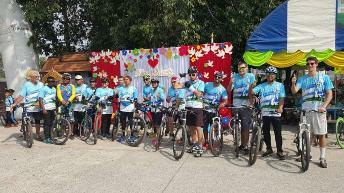 Ayutthaya Biking Adventure [ABA] is a sporting branch of Ayutthaya Historical Research. ABA’s objective is to promote bicycle tourism in Ayutthaya. Bicycling is the perfect outdoor recreation to explore the City Island and its surroundings. On this website you will find multiple-days bicycling events organized occasionally by ABA for its members, mostly local expatriates. 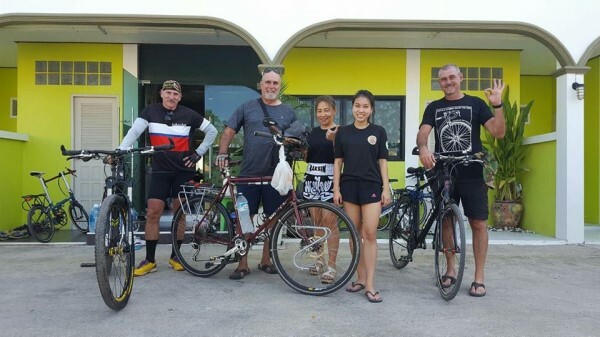 Any visitor to Ayutthaya, with either some bicycling experience or enough sportive stamina, interested in biking with us is welcome (See the tab “Contact us”).